When you think of it, the kitchen is the actual epicenter of family life in your home – it is where your family gathers around the dining table, where you prepare and relish irresistible home-made delicacies, where you spend unforgettable hours with your kids experimenting with the art of cuisine, where you catch up with friends over a cocktail or two, etc. So, when remodeling your kitchen (or setting up a new one), you will certainly want to make it as comfortable, appealing and functional as possible. 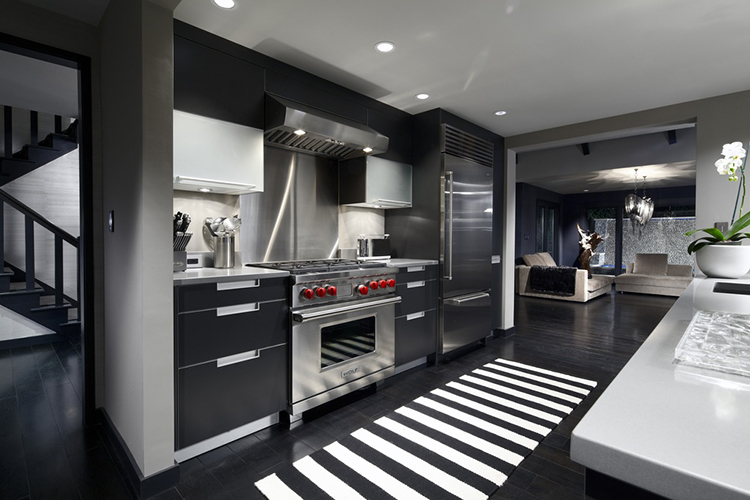 To achieve this, you’ll have to choose the kitchen design and materials that best suit your lifestyle – ones that not only meet your needs and requirements, but also reflect your aesthetic taste and preferences. When it comes to the countertops – the centerpiece of the kitchen – you will be probably faced with the perennial dilemma quartz vs. granite. 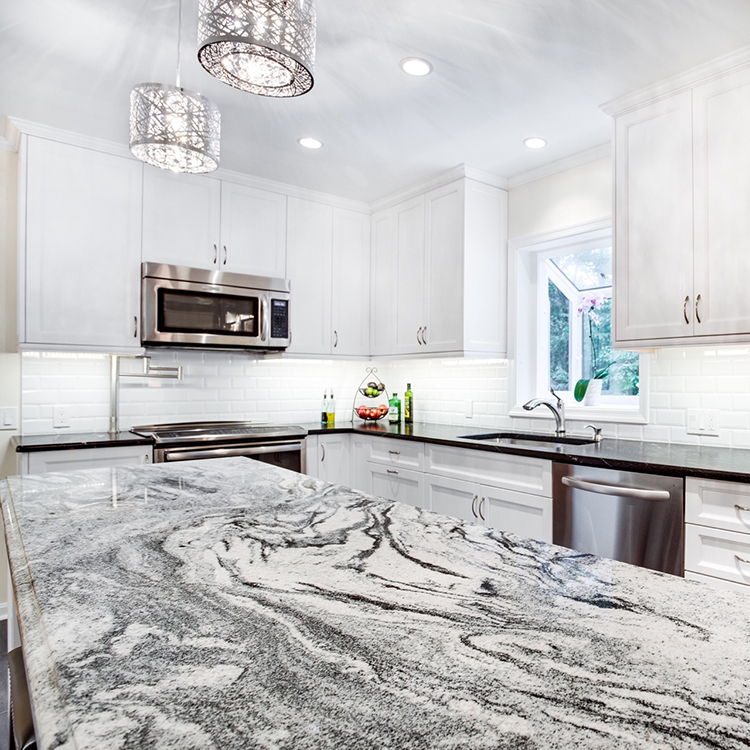 Granite has become a status symbol in the world of countertops, but quartz has also been steadily gaining ground in recent years. Both materials are stunningly beautiful and very practical, quite similar in appearance and performance. So, what is the difference between quartz and granite? Is one better than the other? Should you choose granite or quartz? There is no definite answer – it all depends on your particular lifestyle, your overall design vision, and your available budget. Both materials are very strong and highly scratch resistant, so when properly taken care of, granite and quartz countertops have quite a long lifespan and can be used for many long years. Natural Quartz, the raw material used in the production of all the engineered quartz surface materials, such as Ceasarstone, Silestone, Hanstone, Techno Quartz and others, is one of the strongest materials on the planet. During production, natural quartz aggregates are mixed with polymer resins to bind the particles together, so the resulting engineered stone becomes very flexible and extremely durable. Therefore, quartz countertops become more flexible than granite ones. 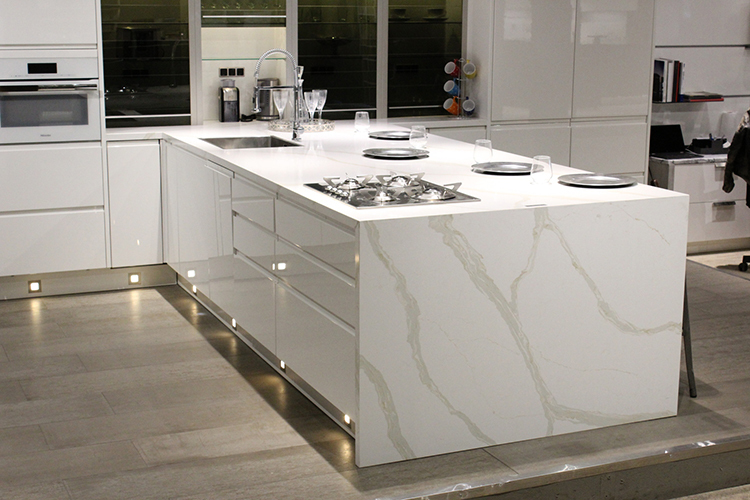 However quartz surfaces are still a man-made product, so production defects happen, although not frequently, and most suppliers offer warranty. Granite is also very durable, but being a natural product it comes with the natural small cracks, that are filled and fixed during production and do not affect the durability and performance of the stone surface. So, when it comes to durability quartz and granite are pretty comparable. Granite is a highly durable siliceous stone. Compared to marble and other natural stone groups, it is more resistant to the acids found in lemons, vinegars, and cleaning products and will not etch. It is an easy stone to live with (if you have decided on granite countertops, have in mind that lighter colors are more vulnerable to staining than darker ones because they are more porous). However, most granites are somewhat more porous than quartz and need to be sealed upon installation and resealed on a regular basis (every one to three years, depending on use) to reduce the likelihood of staining and maintain the appearance. When cleaning the granite surface, you need to be very careful about the type of cleaner you use because some products can counteract the sealer and damage the stone. Quartz, on the other hand, is an engineered product, so it is almost non-porous and virtually stain resistant. Quartz does not need initial or continued sealing and there is no specific annual maintenance required. Besides, having a less porous surface for food preparation is beneficial in keeping more hygienic surface. 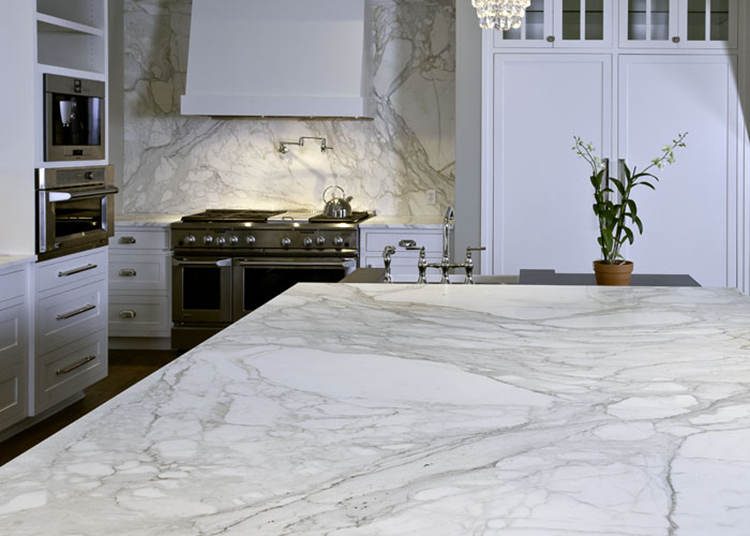 All things considered, quartz countertops are easier to clean and maintain than granite ones. Without a doubt, quartz and granite are both stunningly beautiful. Both materials are available in a variety of colors, patterns and textures and can perfectly match any kitchen style and interior design. The clean look of quartz is very appropriate for contemporary design, where monochromatic and clean looking surfaces are preferred. However, quartz products mimicking natural stone cannot impart the natural beauty and variance of granite. So, the choice depends on your personal aesthetic preferences and style. 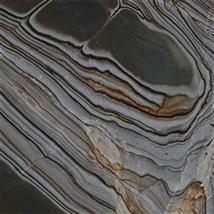 Some people find the natural look of granite highly impressive and extremely compelling. Others prefer the sublime uniformity of quartz surfaces. Granite shows slight, natural variations in the hue of the stone – the colors range from earth tones to greens, blues, and roses. Granite is a natural stone that is mined in large, natural chunks, which are not treated by manufacturing. Therefore, no two granite slabs are completely alike. 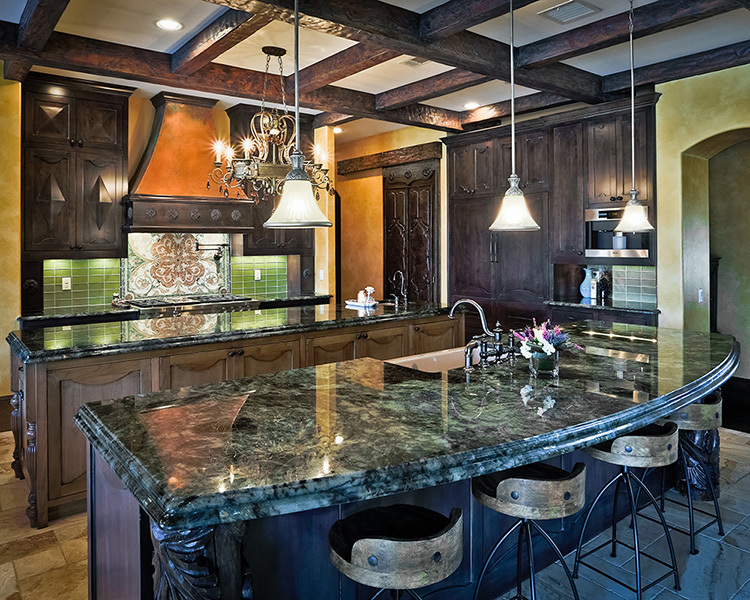 Each slab of granite looks somewhat different from the other, even if they are the same kind, so the resulting countertops are always unique and truly amazing. Nothing can compare to the natural beauty of real stone. The lack of color consistency between different lots of granite however, means that the appearance of the granite countertops sometimes is not completely uniform, and for granite lovers that represents the uniqueness and beauty of natural stone. However, it is not recommendable to combine different lots of the same granite, especially when you use several different pieces in the same project. Not only will the slabs differ in color, veining and directional movement in the pattern, but it will be difficult to hide the seams. Granite is also heat resistant. It can withstand heat up to 1200 degrees Fahrenheit. You won’t have to worry about any burn or char marks. However, most suppliers do not recommend placing hot pans directly on the granite surface because of the resin used to finish the granite top, may become somewhat dull in appearance. Also, granite countertops considerably increase the value of your home and greatly attract potential buyers! Quartz, on the other hand, is distinguished for its uniformity of colors and patterns (engineered stones are artificially colored, so the same variation will always look the same). The colors are remarkably consistent and rich. Quartz surfaces are available in a wide range of colors since they are manufactured with pigments added to the natural quartz aggregates. Have in mind, though, that quartz surfaces can discolor over time when exposed to direct sunlight and take the necessary precautions to protect your countertops. As a rule of thumb, seams tend to stand out on solid colors. 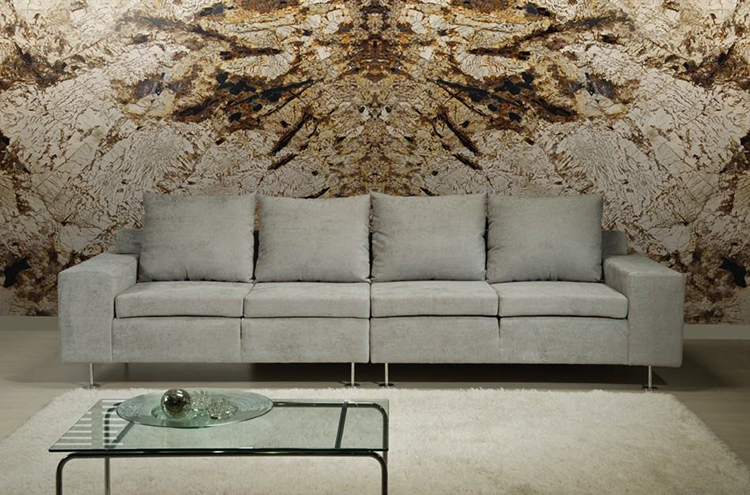 Patterns help conceal the seams and darker quartzes barely show any seams at all, which makes for a very elegant, modern look. Is quartz cheaper than granite? The cost is usually the decisive factor when choosing between two equally beautiful and high quality materials. The price difference between granite and quartz, however, is not very significant. Both options are rather costly, and the cost varies in the range of $ 60 to $ 100 per square foot. However, based on the price of a few rare exotic granites the cost of a countertop may exceed $ 100 per square foot. So, the cost depends solely on the variation you choose. Installation and warranty – both granite and quartz need to be professionally installed, as they are heavy, delicate, and expensive materials. Quartz is slightly lighter and more flexible than granite, and therefore easier to work with. Most quartz suppliers offer limited warranties of the product itself. When it comes to granite, fabricators will usually offer a one year warranty on the installation but not on the slab itself. 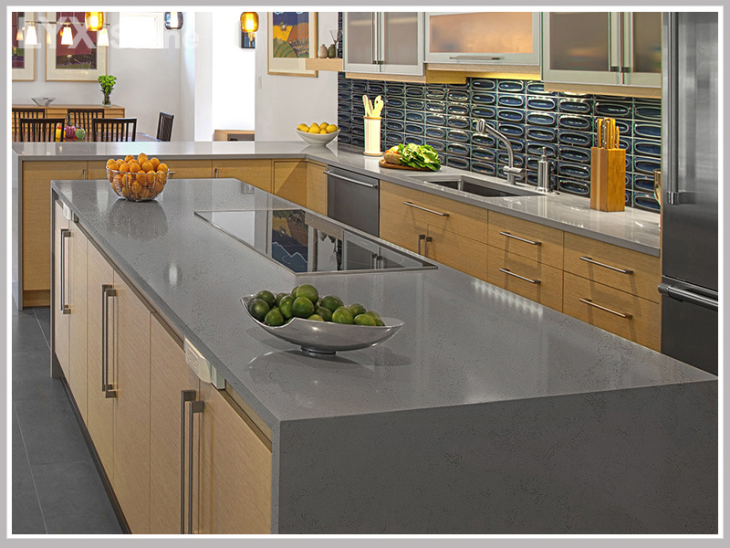 So, quartz vs granite countertops – which to choose for your kitchen? Both quartz and granite are excellent countertop materials – quartz may have an edge over granite when it comes to practicality, while granite takes the credit for being more charming and higher class. You can’t go wrong with either – just choose the one you are going to love in your home.